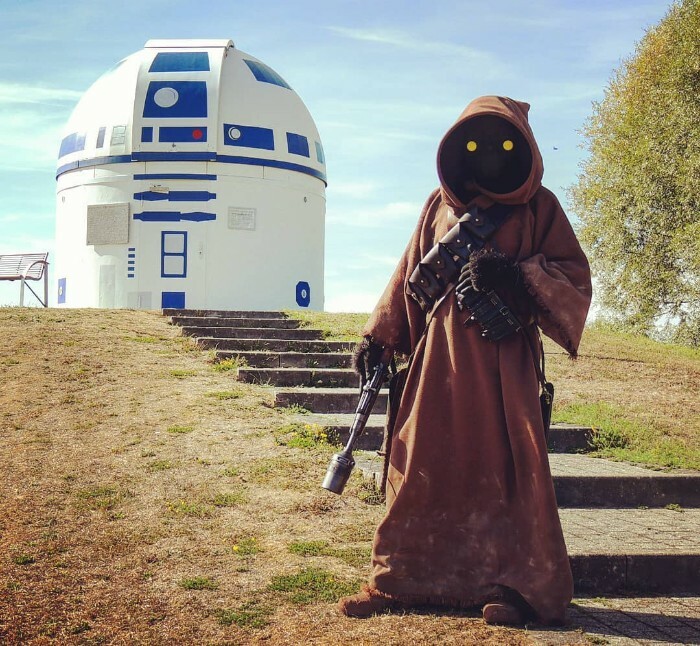 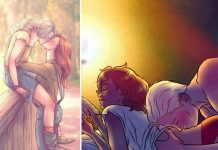 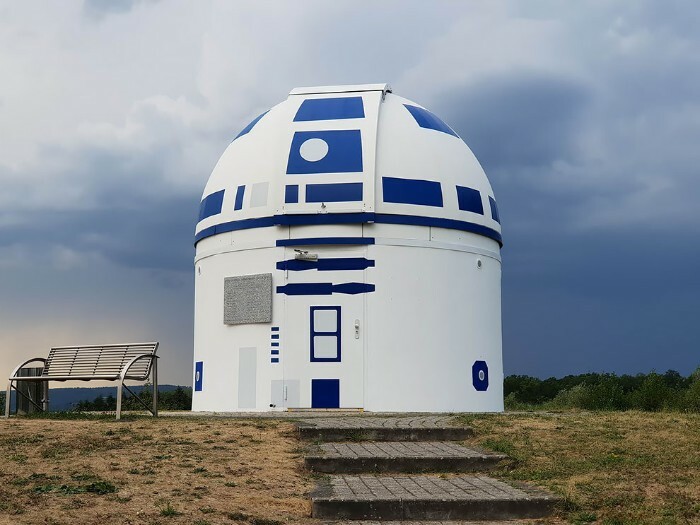 A long time ago, in a galaxy far, far away (Germany), Hubert Zitt, a German professor from University of Applied Sciences took his Star Wars fandom to the next level and he is well known there by students. 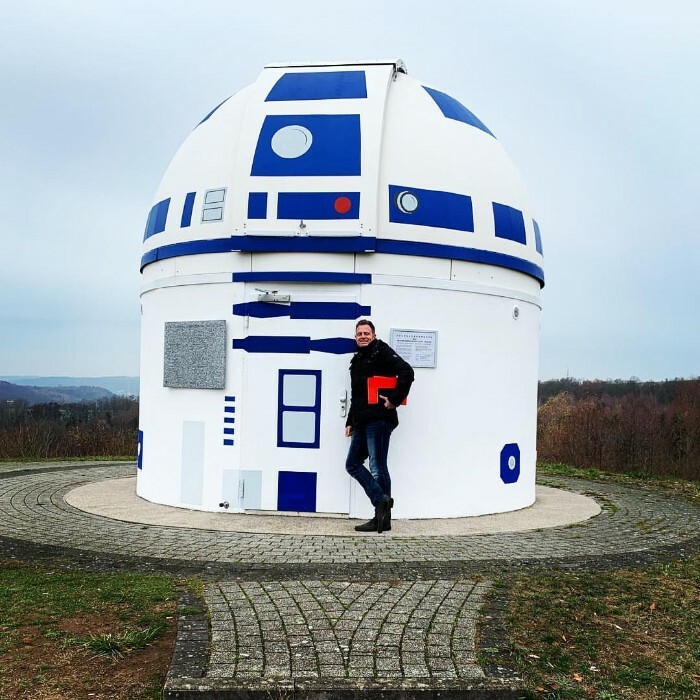 He has a reputation for an unbelievable knowledge, but also for his lectures on Star Trek and Star Wars. 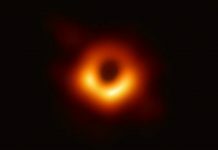 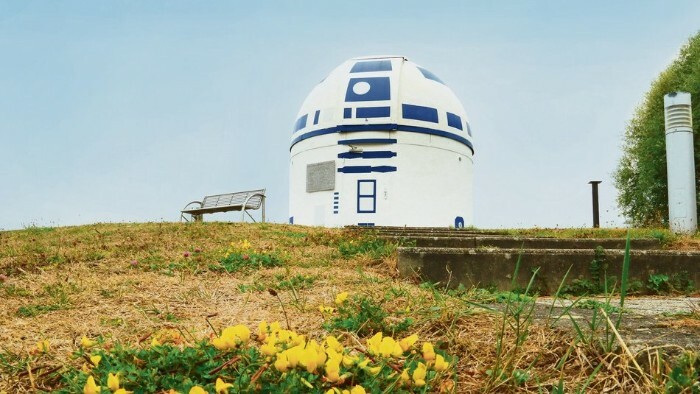 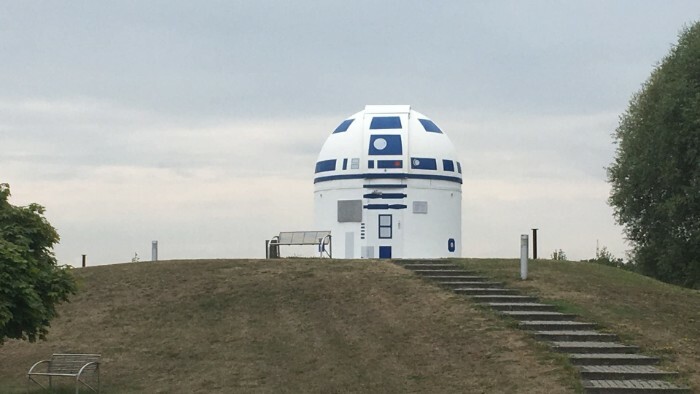 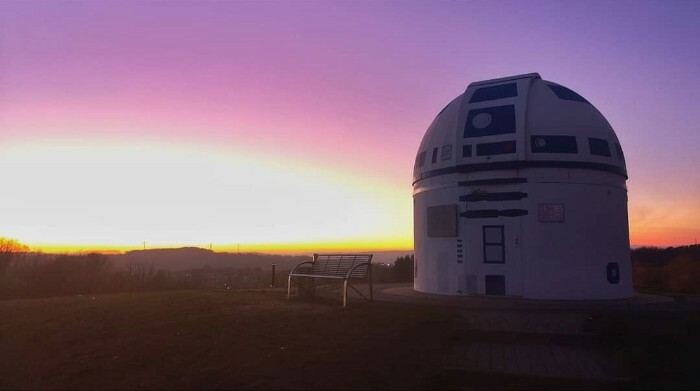 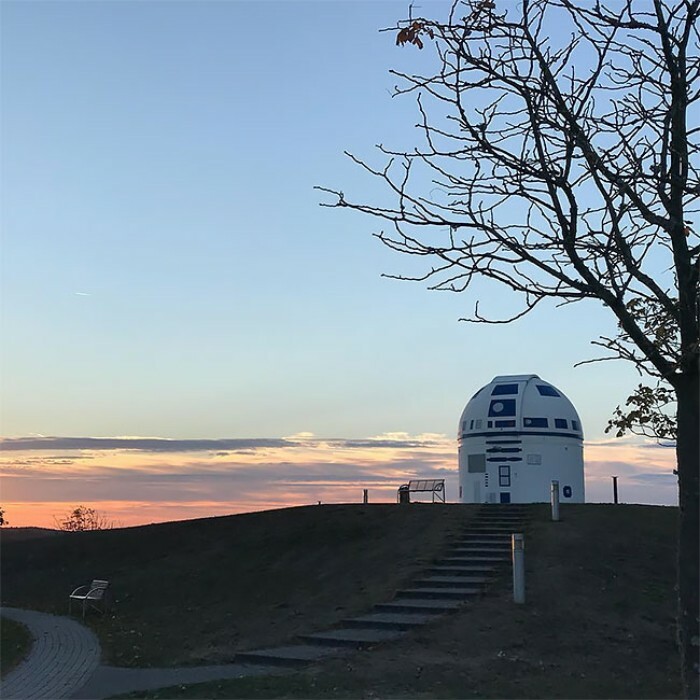 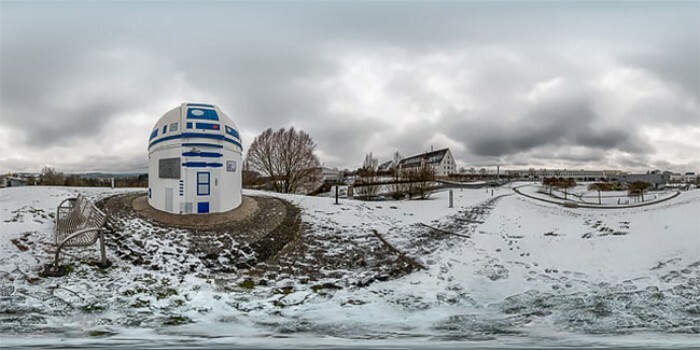 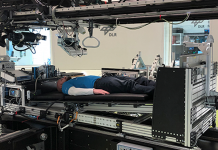 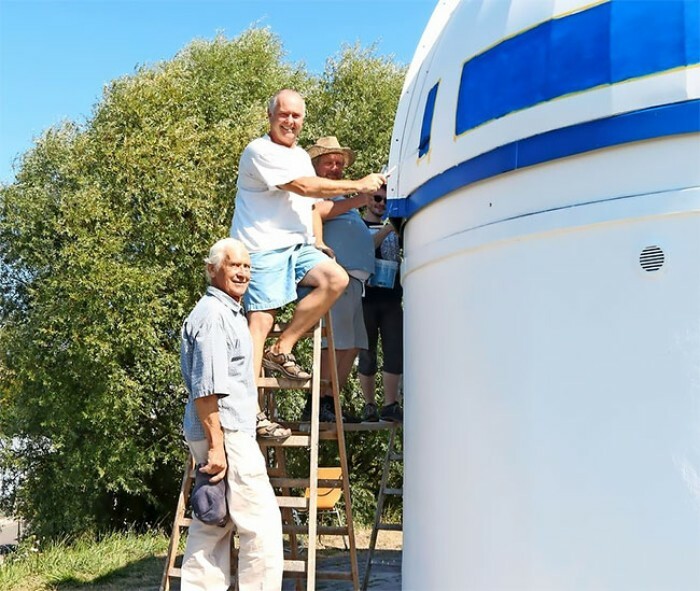 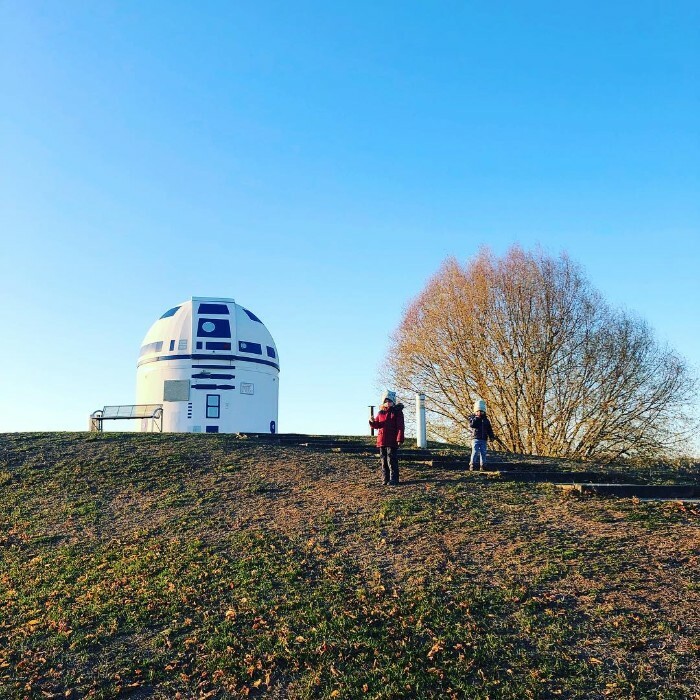 It is about transformed the Zweibrück Observatory of the Natural Science Association into a giant R2-D2 – and it is out of this world. 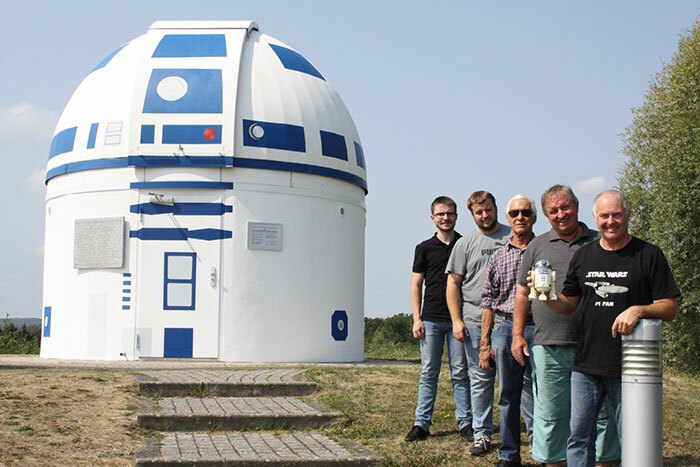 However, Zitt and his team aren’t the first fans to accomplish a Star Wars design challenge. 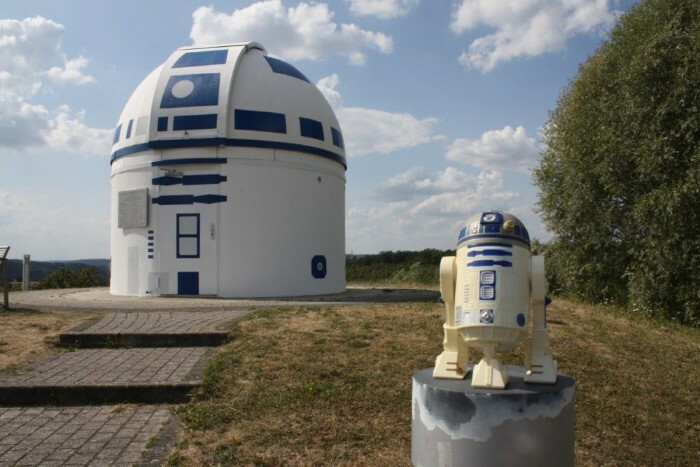 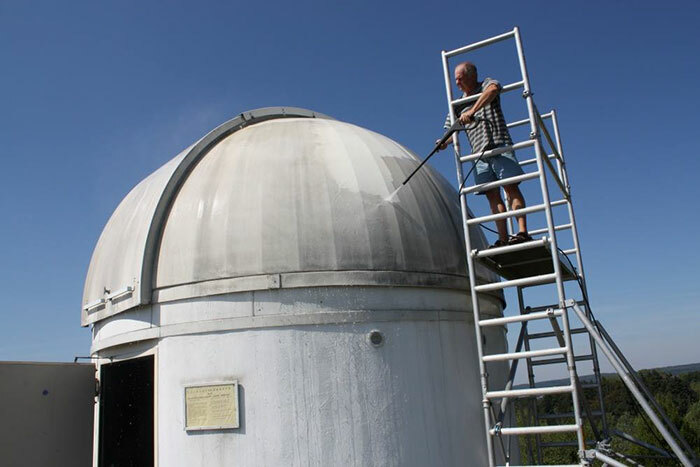 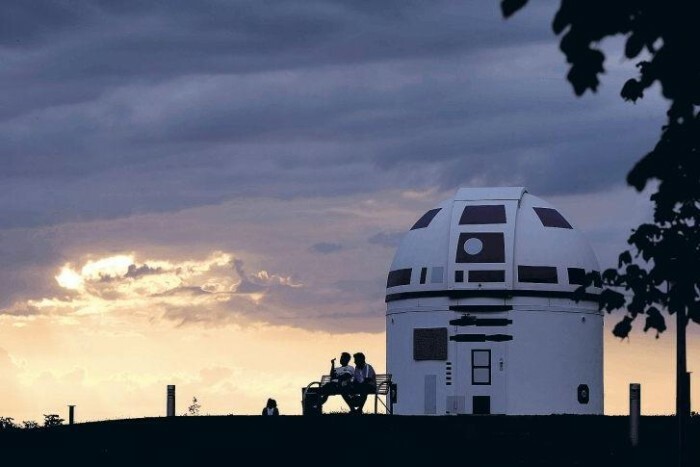 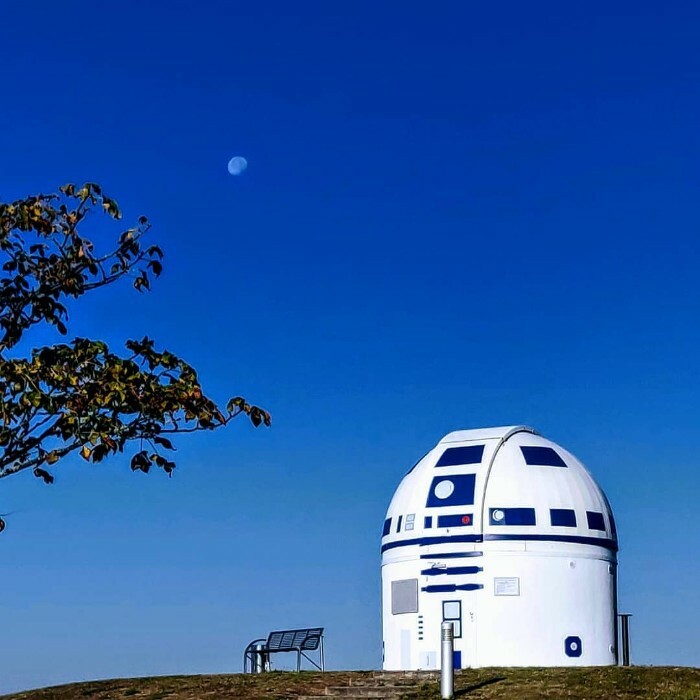 In 2010, Goodsell Observatory at Carleton College in Minnesota was also transformed into an R2-D2.